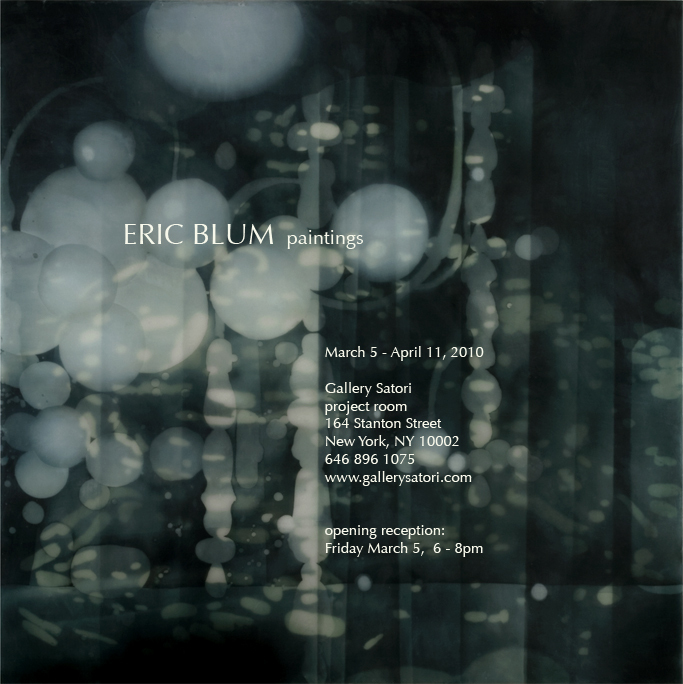 Eric Blum is showing new work this week in New York City. I absolutely love his work. See my recent post about it.